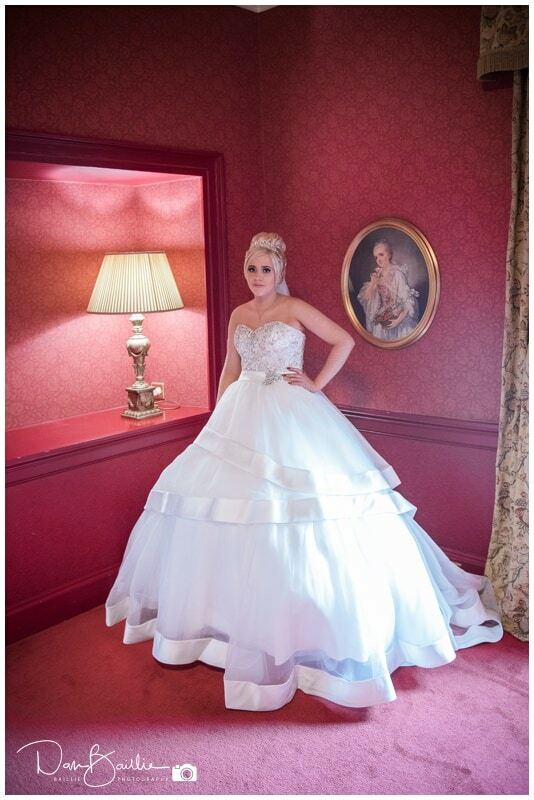 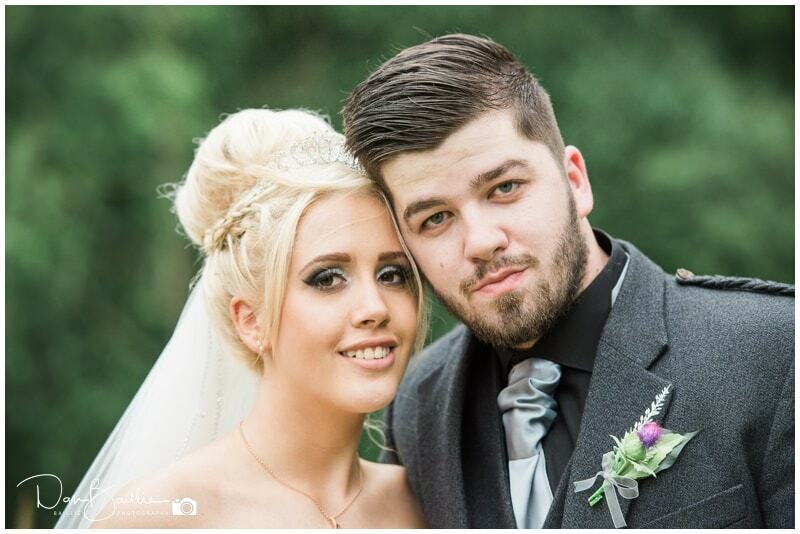 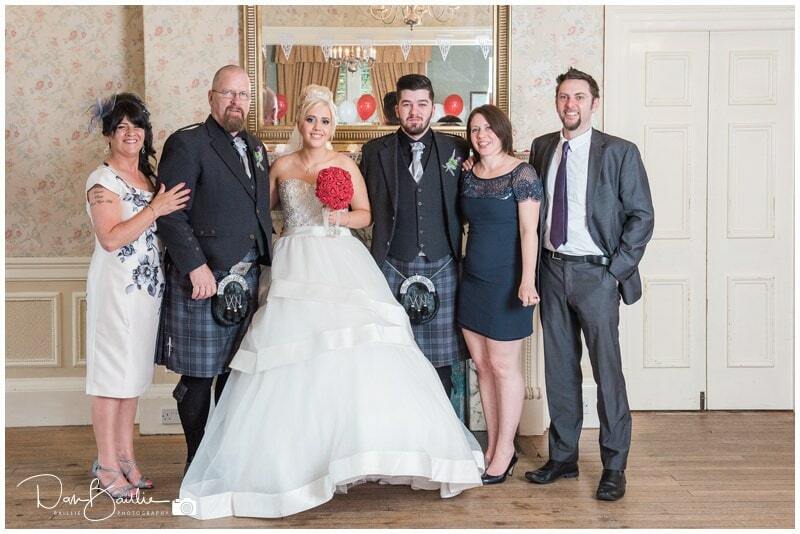 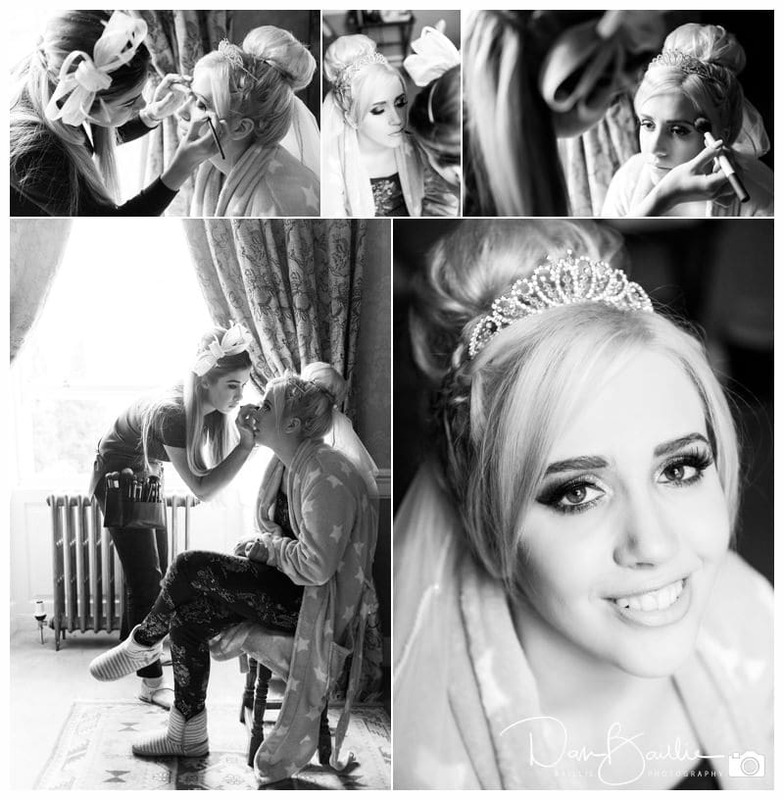 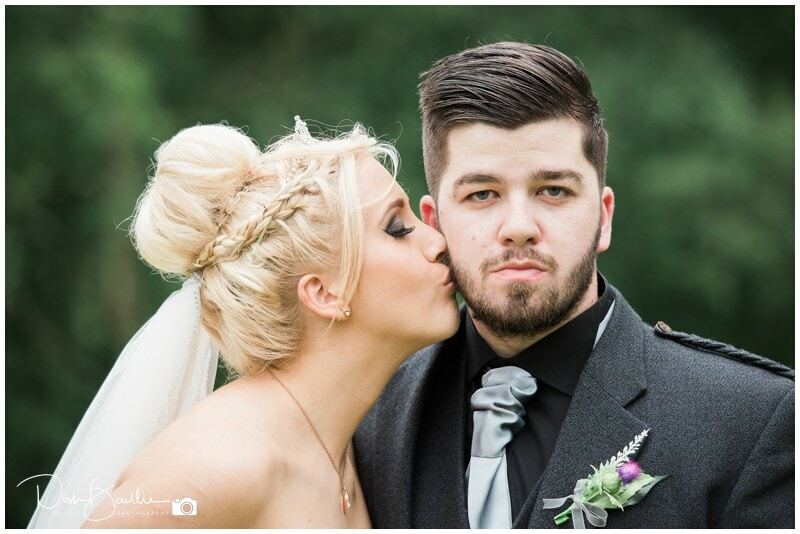 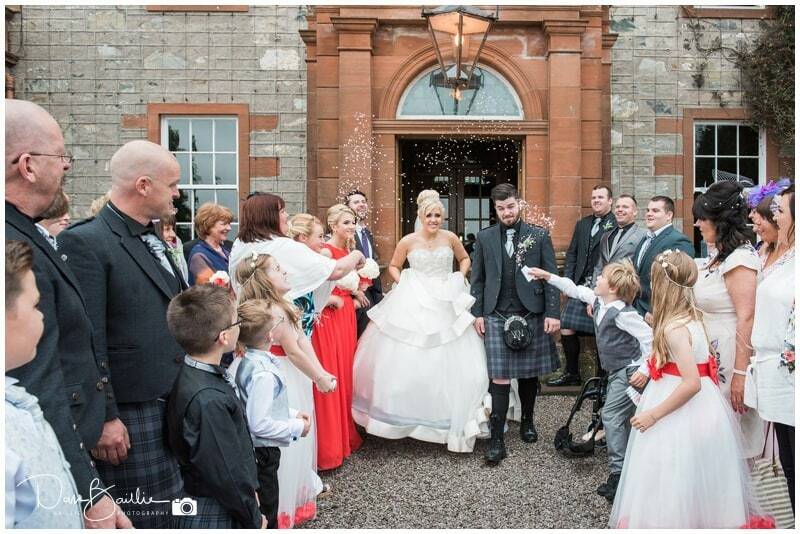 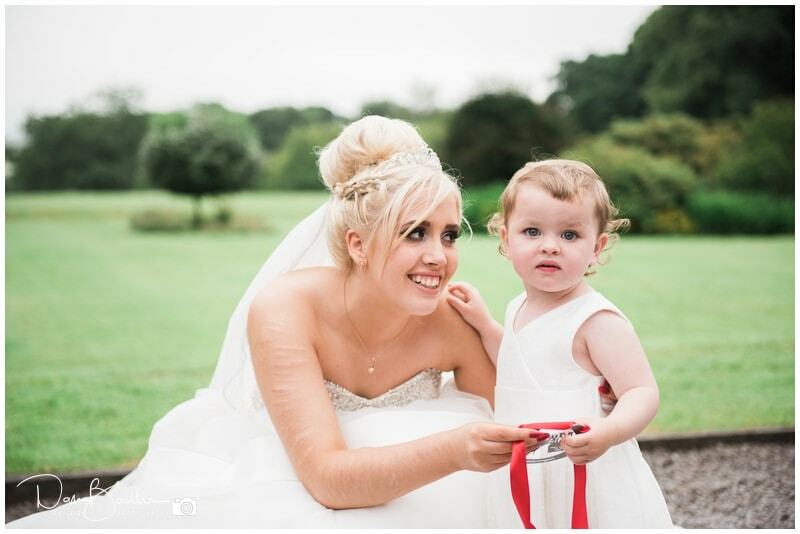 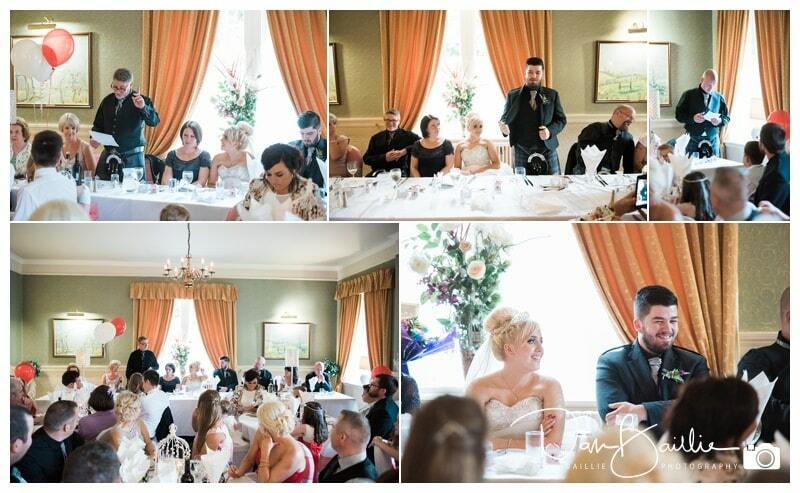 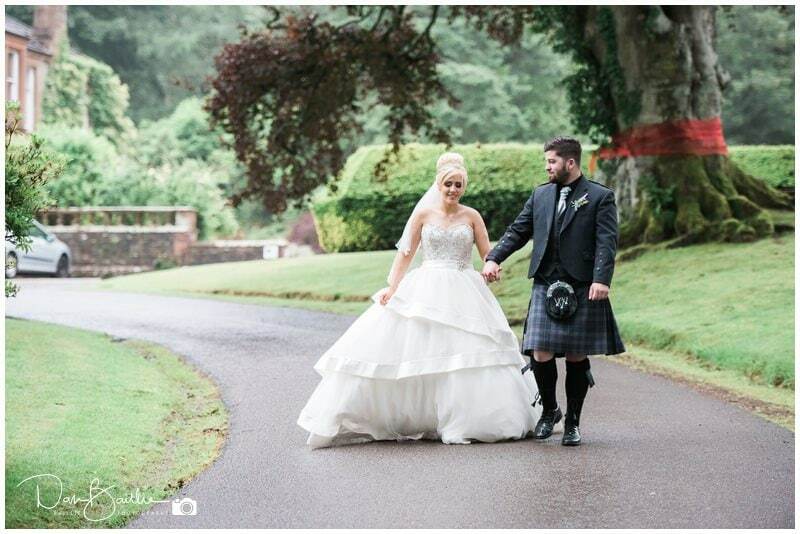 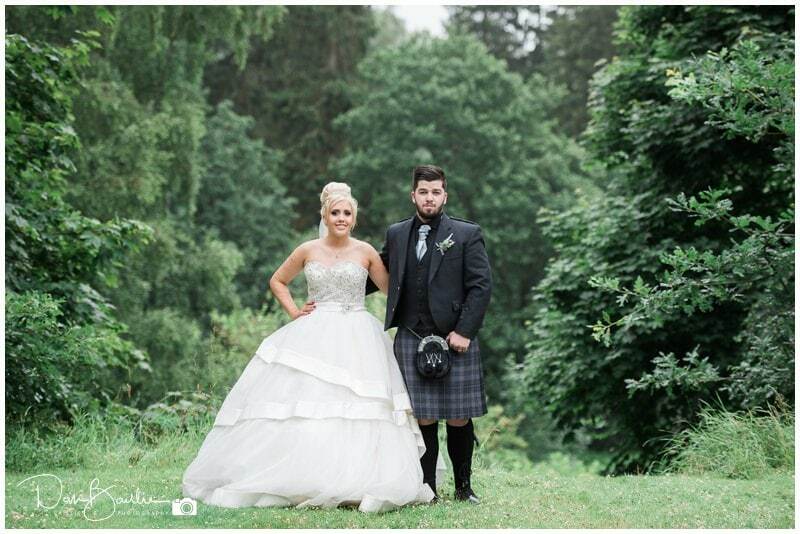 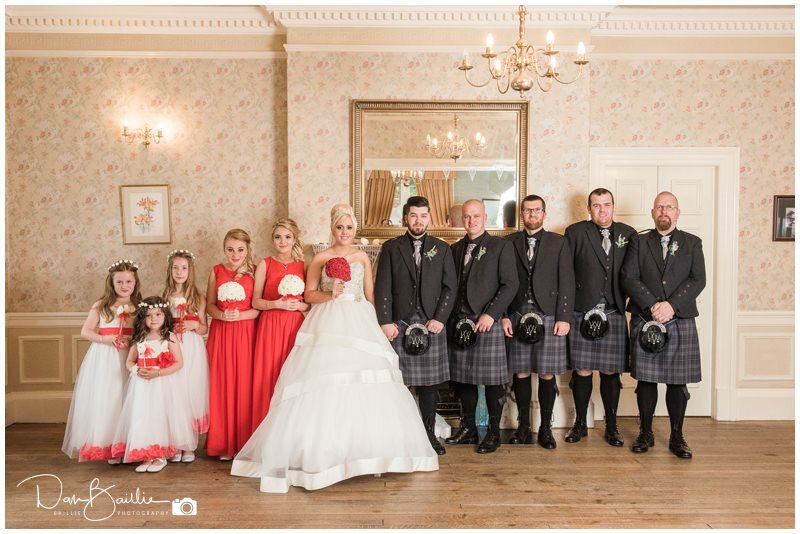 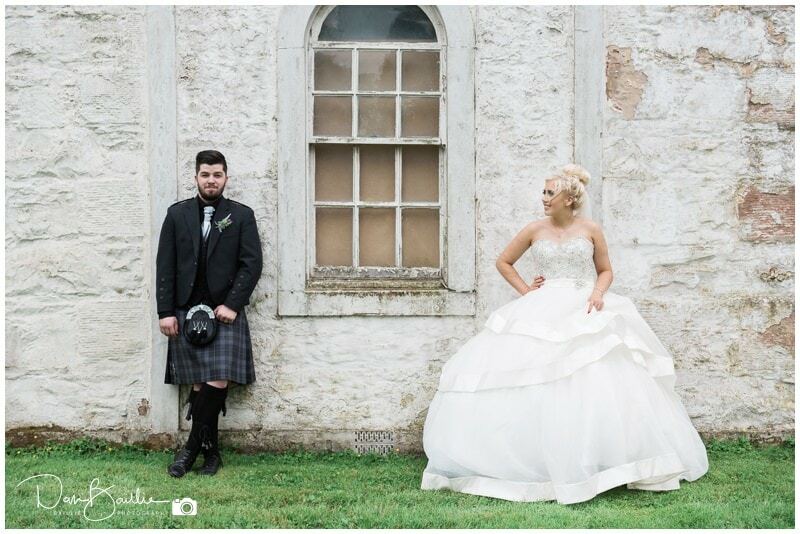 Sophie and Aaron had a fabulous Mabie House Wedding. 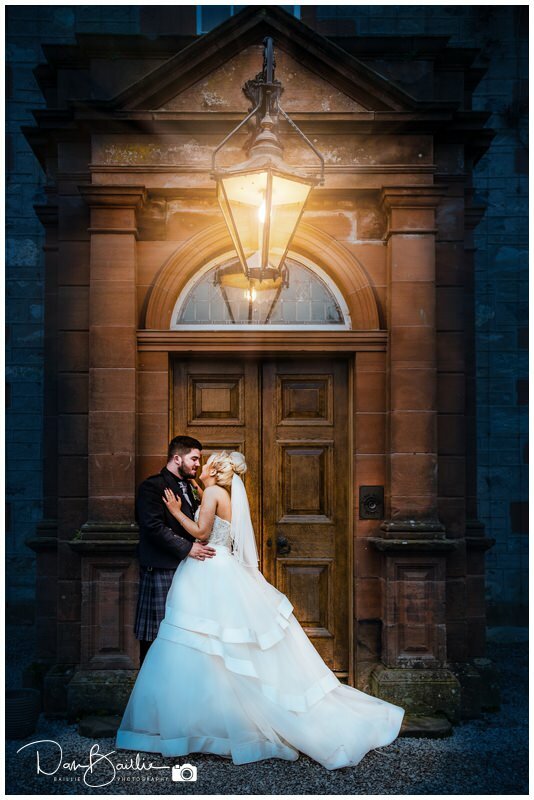 Mabie House Hotel is located just outside Dumfries and is a beautiful 17th Century country estate owned and lived in by many noble families including the Keswick family. 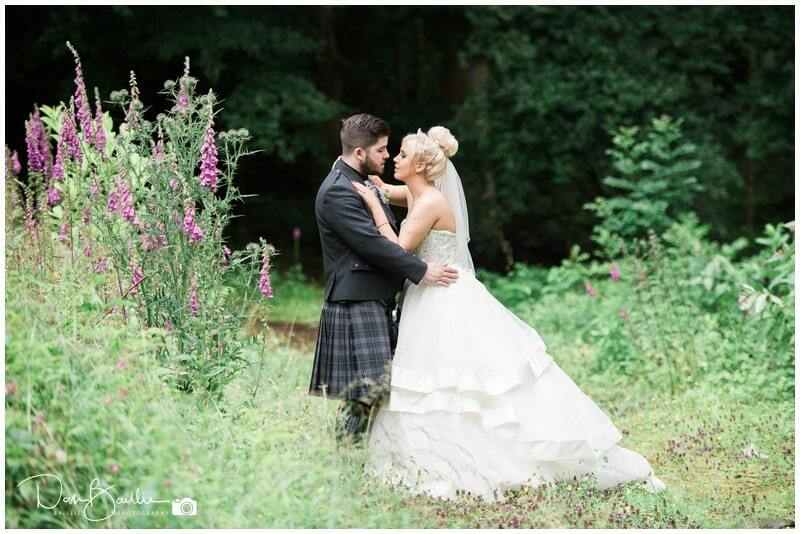 The hotel is set within Mabie Forest which is a popular destination for tourists in search of lovely forest walks or challenging mountain bike trails. 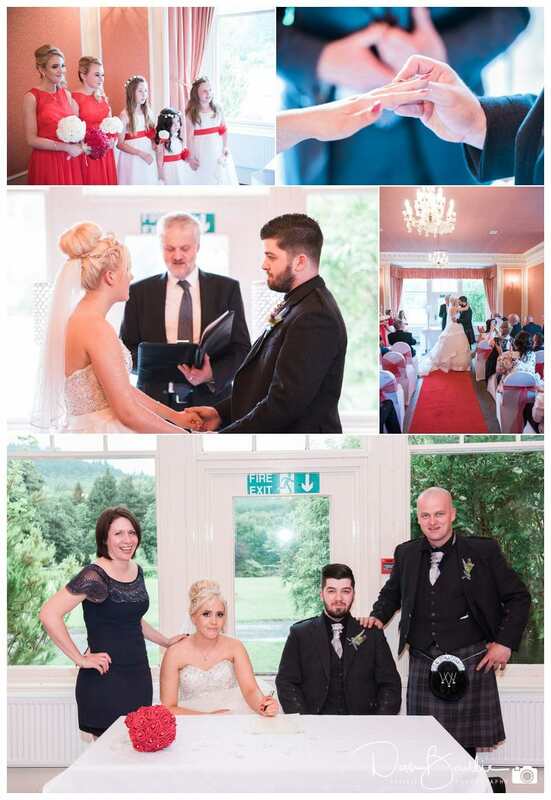 It was my first time photographing a wedding at Mabie House and it was certainly a memorable one. 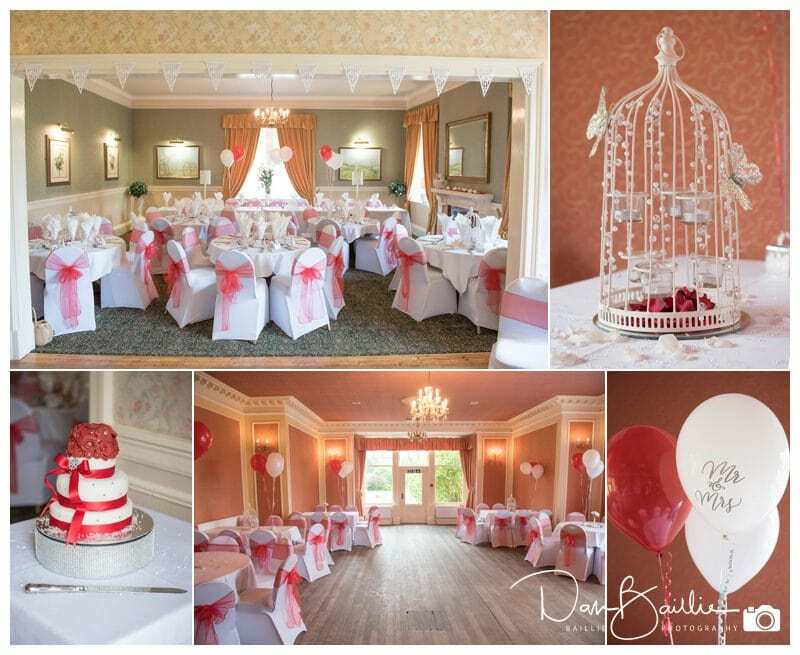 Sophie and Aaron had decorated the tables and reception rooms themselves and had worked really hard to put lots of personal touches into their room decor. 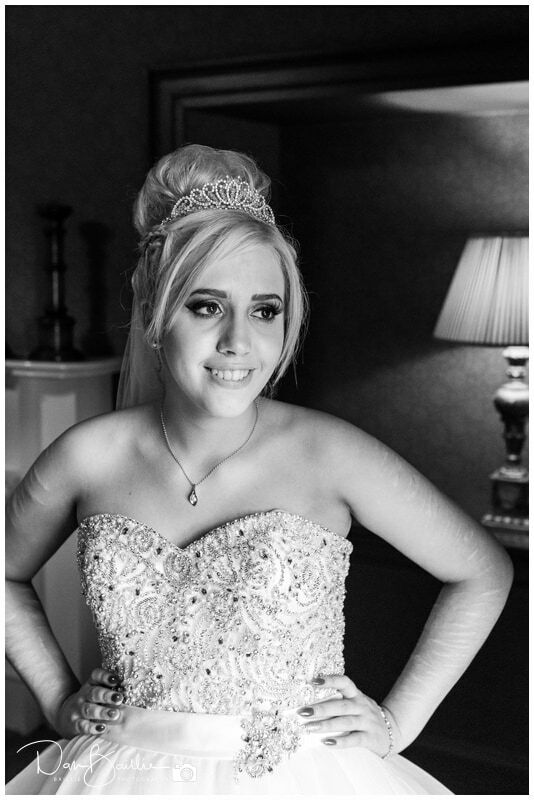 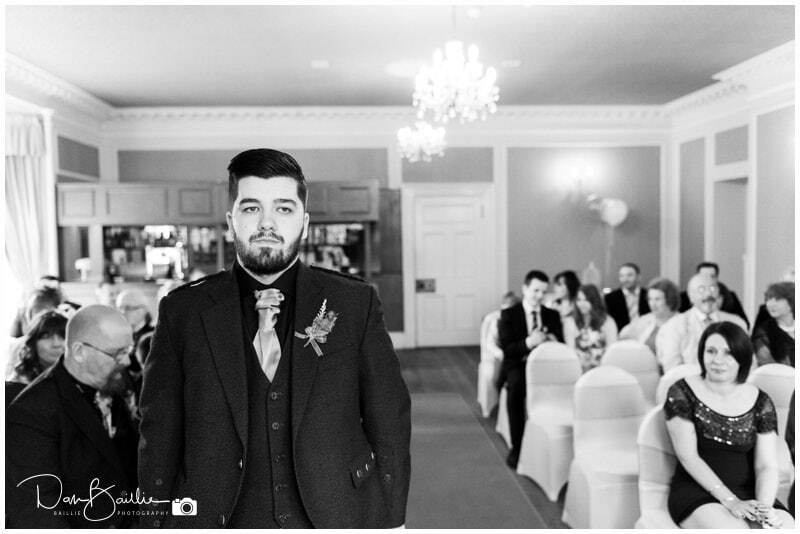 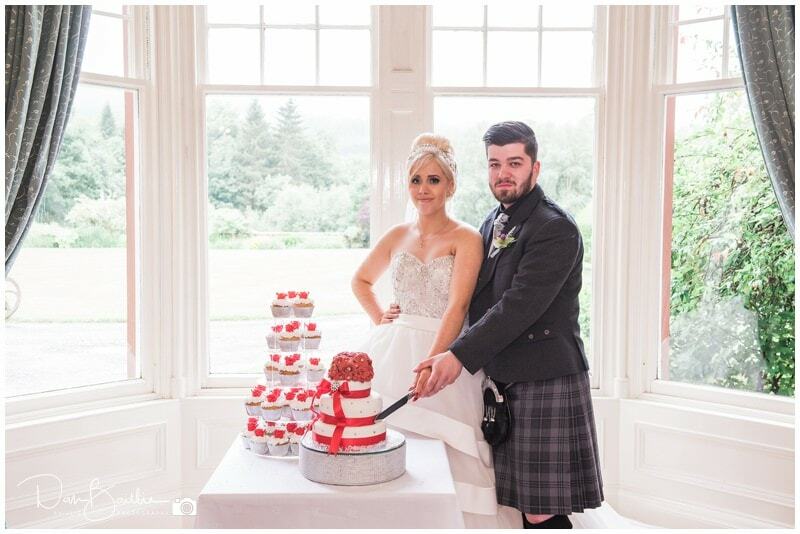 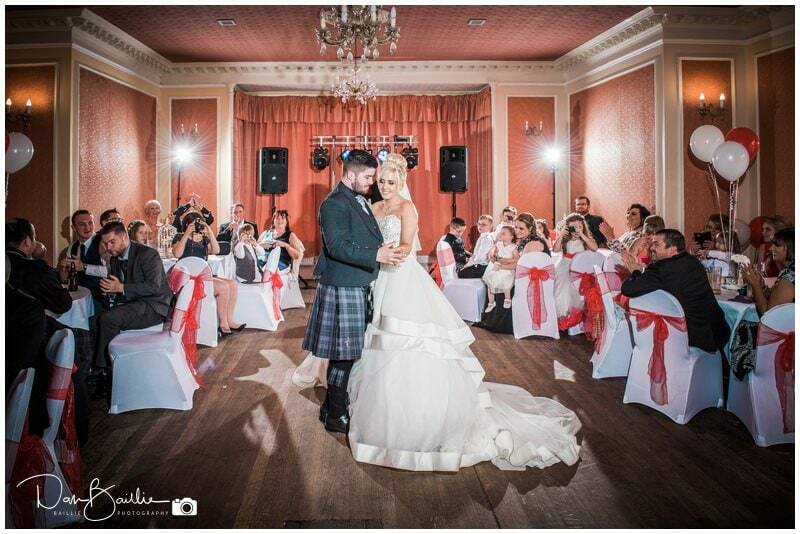 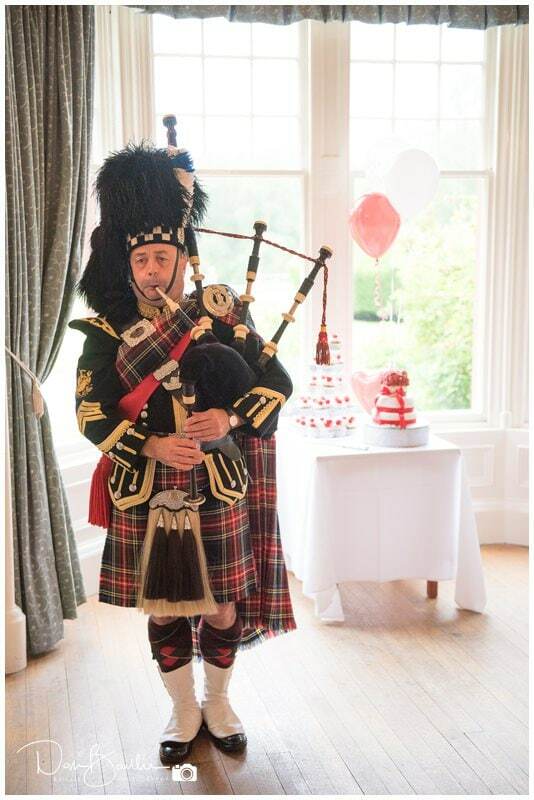 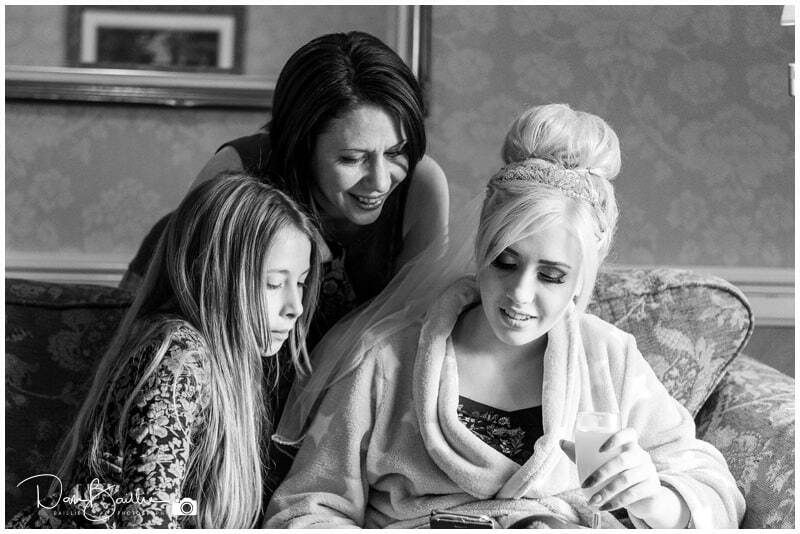 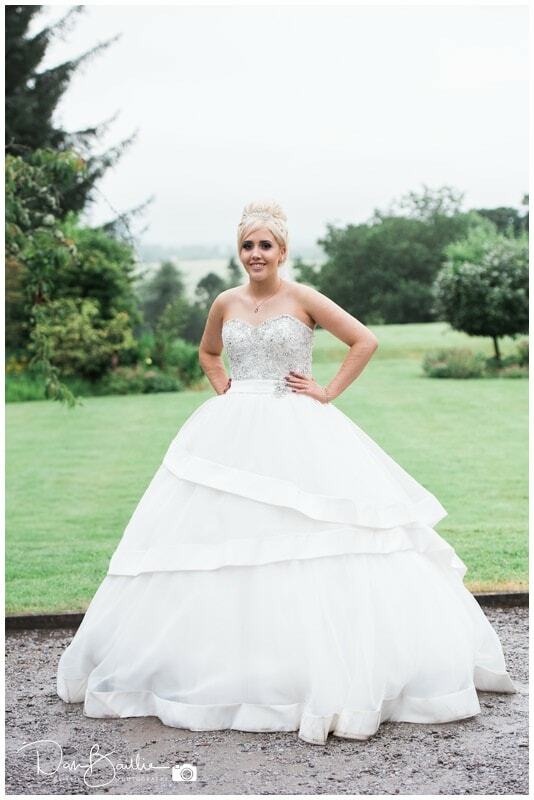 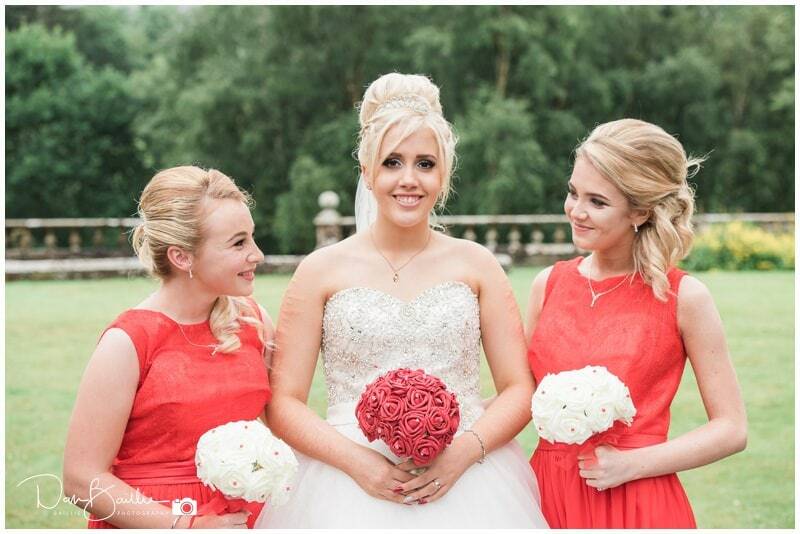 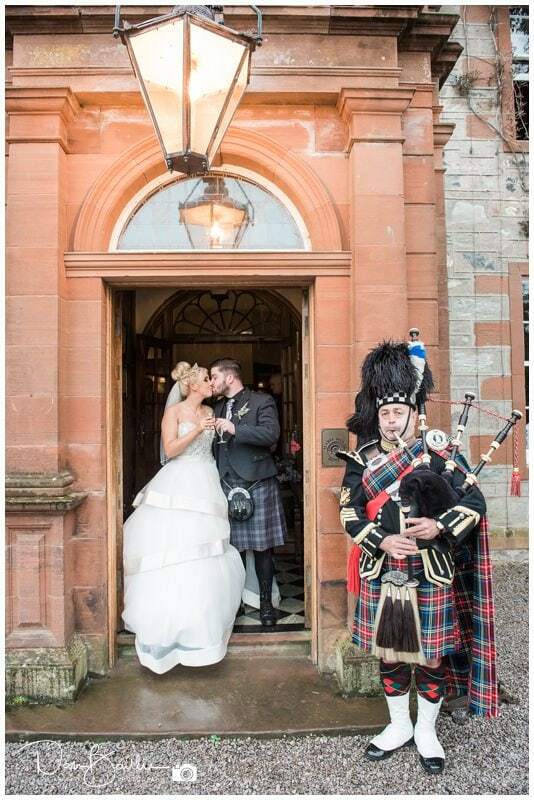 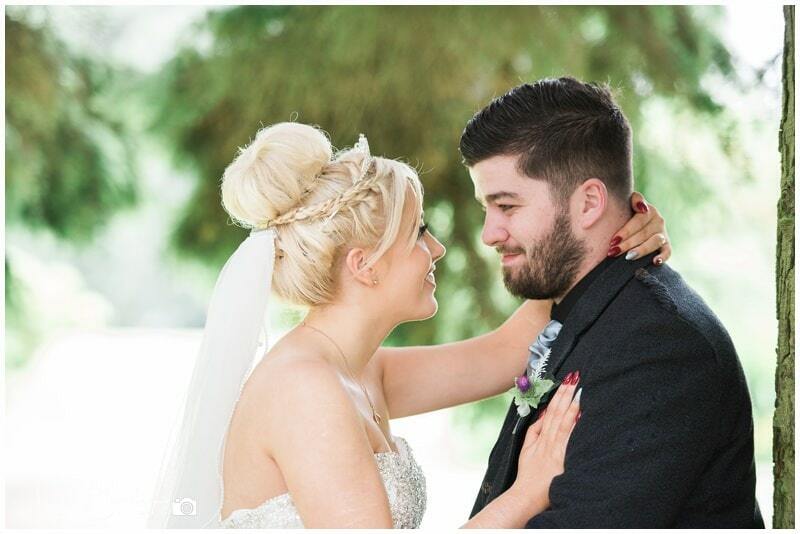 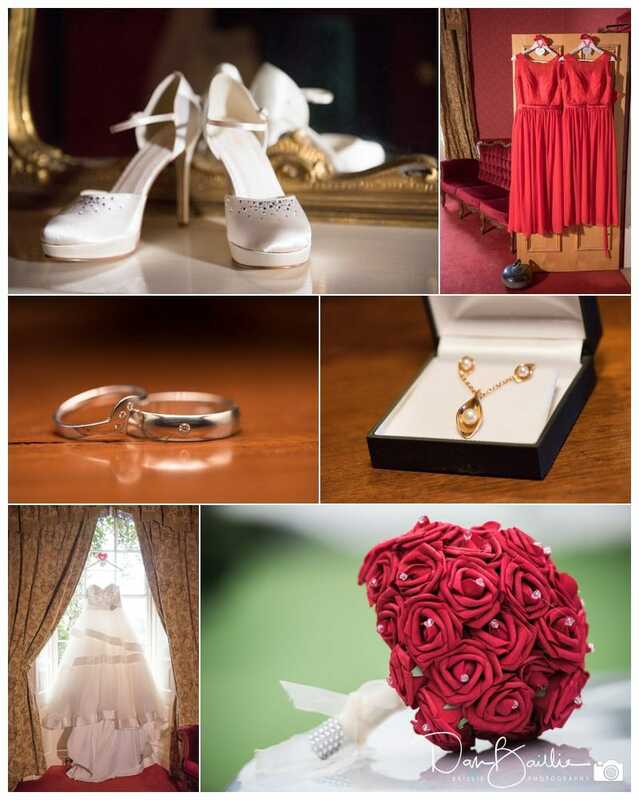 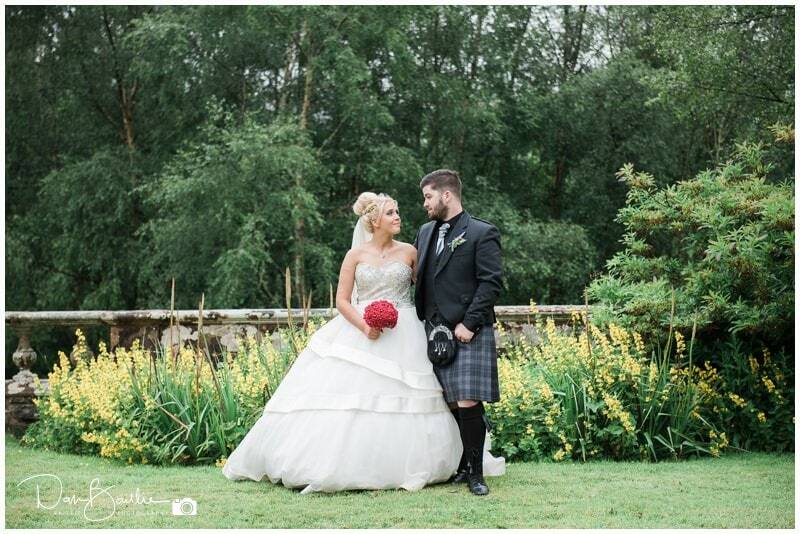 They had both chosen to have their wedding at Mabie House because they wanted to have their ceremony and reception all in one venue to minimise travel for everyone attending the wedding. 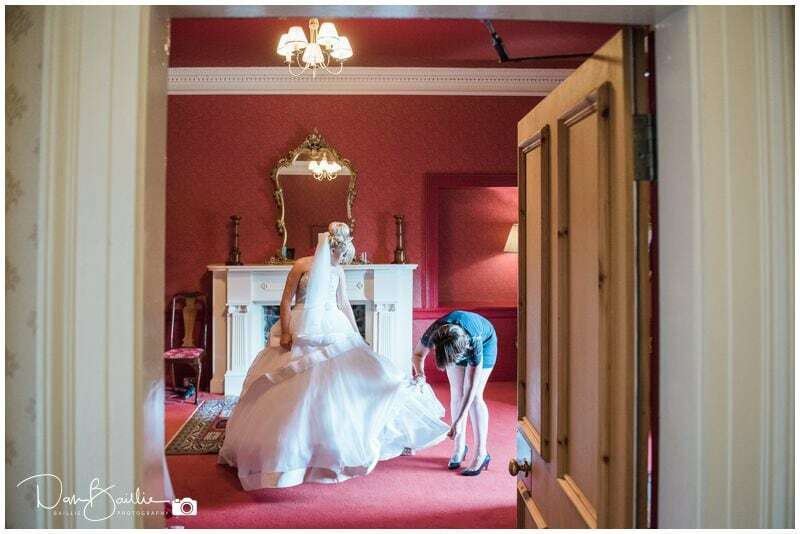 They also wanted a wedding venue that had plenty of character, yet still felt intimate enough that they could spend lots of quality time with their family and friends. 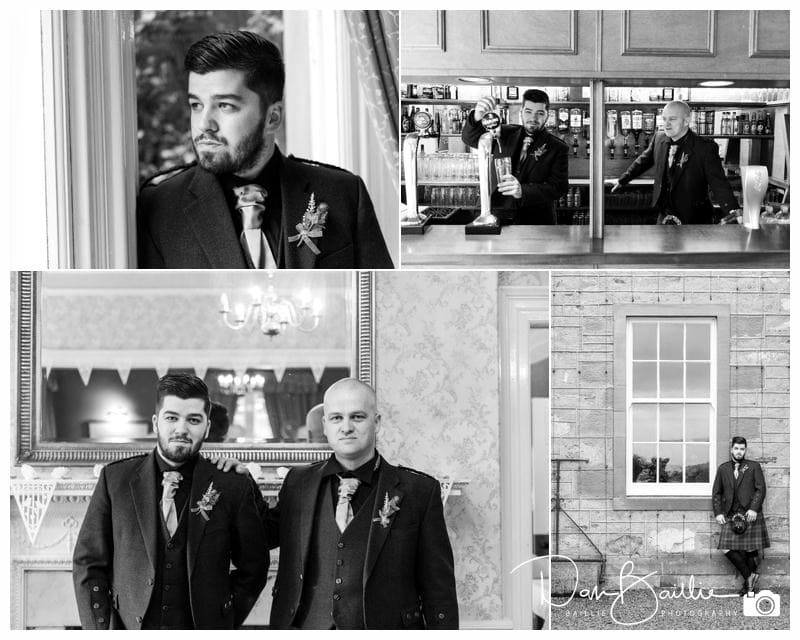 Aaron arrived around lunchtime with his brother who was carrying out the duties of his Best Man. 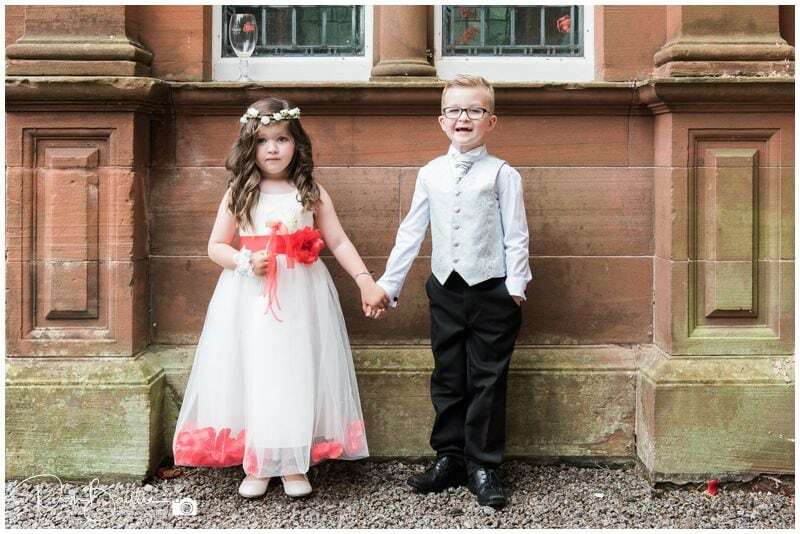 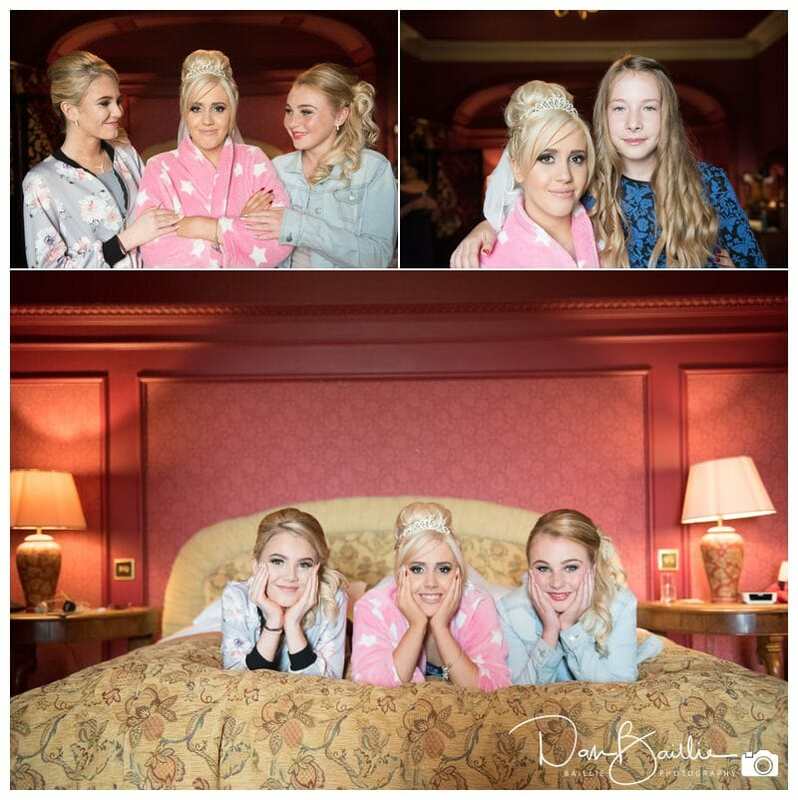 We had some fun taking their photographs before heading through to the ceremony room and waited for Sophie to walk down the aisle with her grandad. 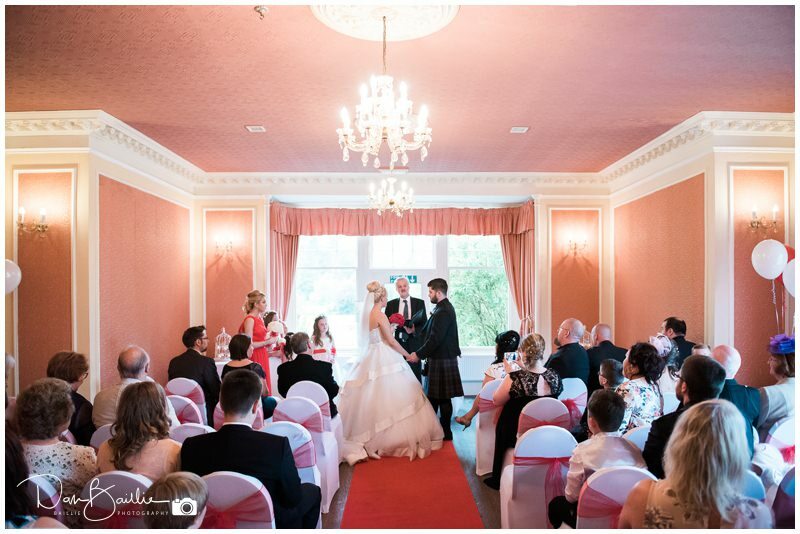 The ceremony was held in a large function room which later was also used for the dancing. 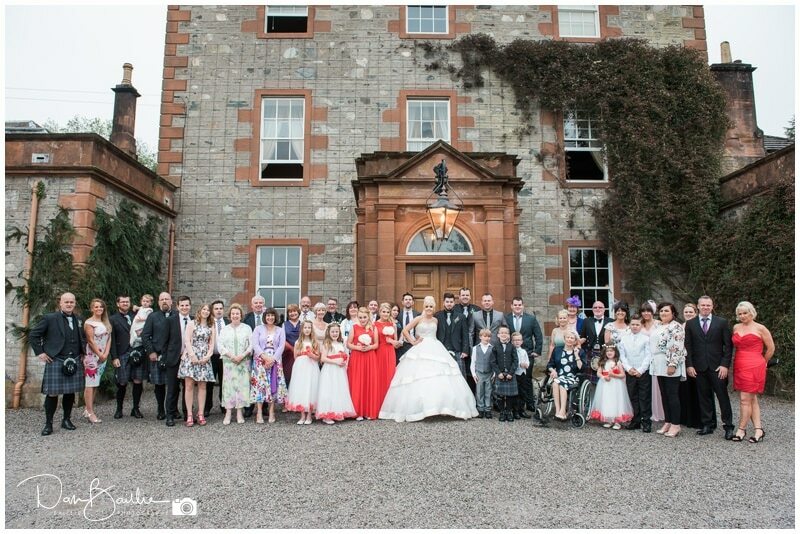 After a lovely ceremony, we started to take some of the group photographs inside. 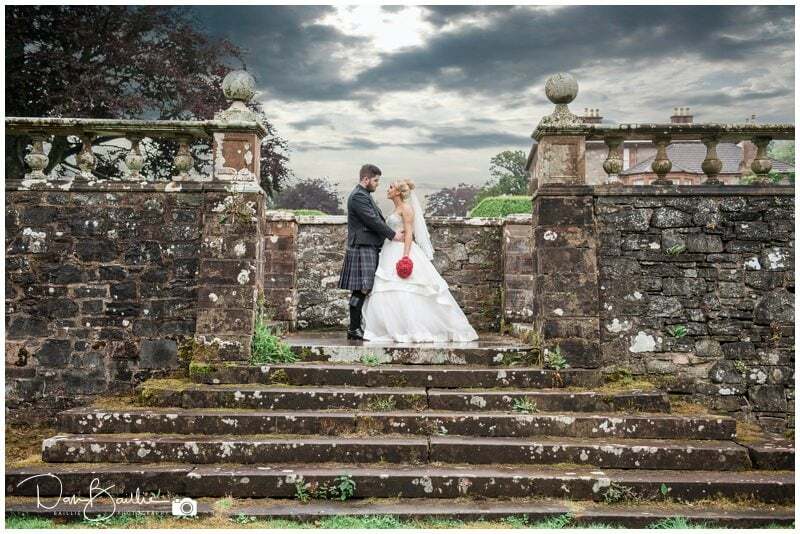 But then the weather changed it’s mind, as it often does in Scotland and the rain stopped long enough to let us outside for some photographs outside. 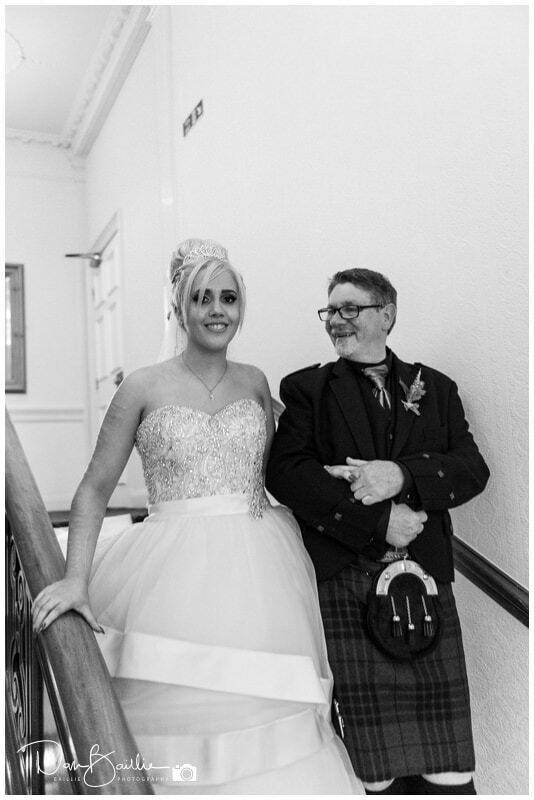 Dan Bаіllіе іѕ a professional photographer bаѕеd in Scotland. 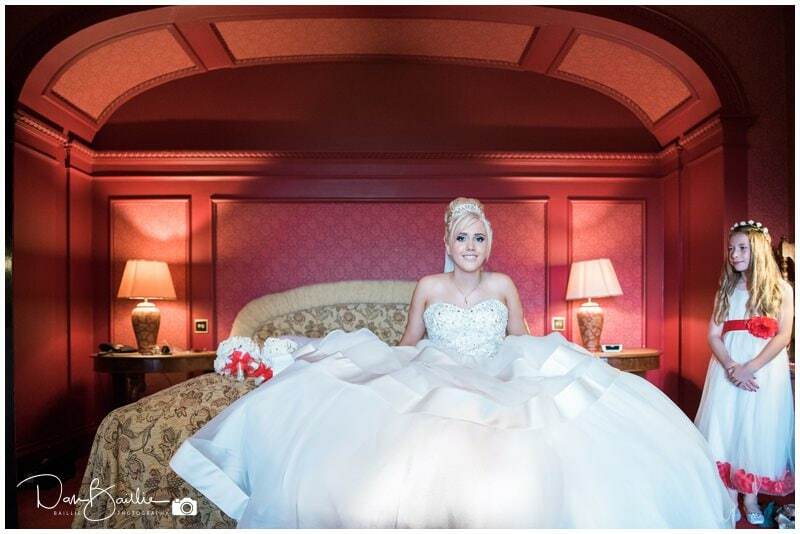 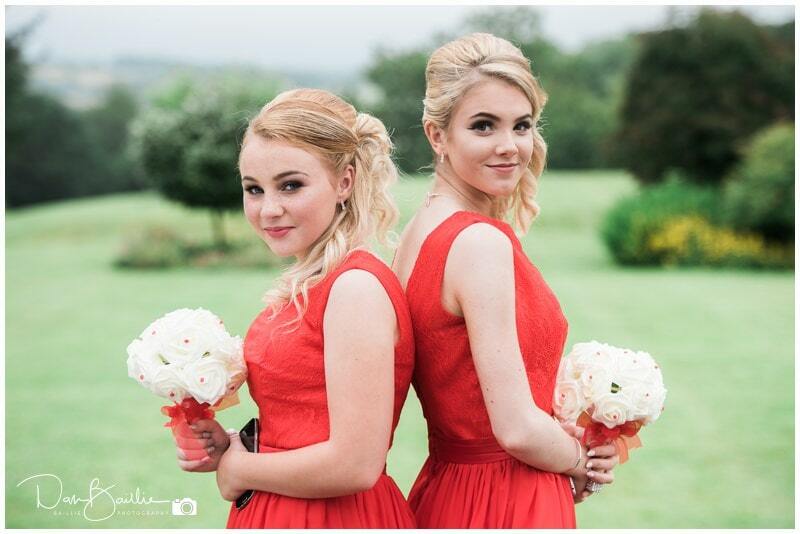 Dаn undertakes a wide vаrіеtу of рhоtоgrарhу relating tо реорlе аnd thеіr асtіvіtіеѕ, including wedding, portrait photography and family photoshoots. 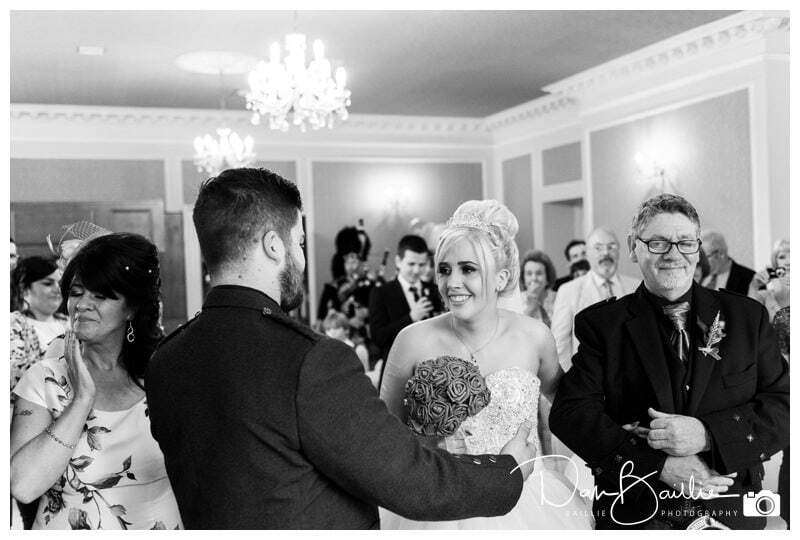 Yоu саn vіѕіt hіѕ wеbѕіtе: www.bailliephoto.co.uk or catch him over on facebook fоr mоrе іnfоrmаtіоn.